On the Kids' EBook Bestseller List for November 17th, Jenny Moss took the #3 spot in the "Children's and Teen" section of the Amazon Kindle store with her book, Winnie's War. 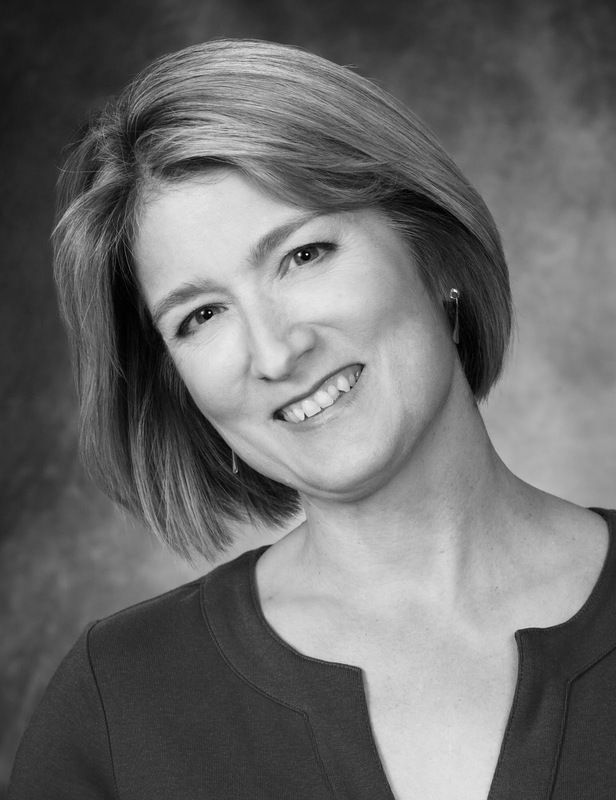 Jenny took some time to share her thoughts on the e-success of her book. Winnie Grace lives right by the cemetery in a small Texas town in the year 1918. When the Spanish influenza sweeps through Coward Creek, she is desperate to protect her two younger sisters, her coffin-making father, her distant mother, and even her cranky grandmother. 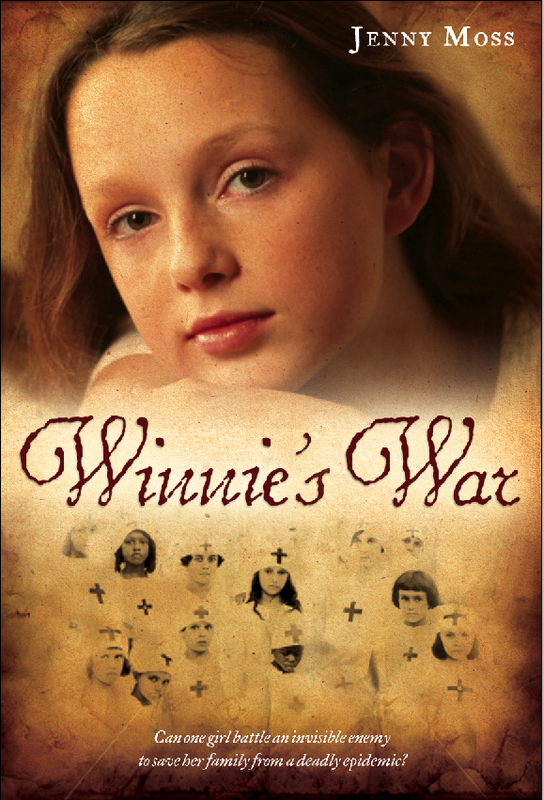 Winnie's War, a middle grade novel, was selected as a Bank Street Children's Book of the Year. My novels - Winnie's War, Shadow, and Taking Off - are traditionally published by Bloomsbury/Walker and Scholastic. I've dreamed of seeing my books on library shelves since I was a child. My first book was published in 2009. I've been very fortunate in that my publishers have done most of the marketing of my books - getting them reviewed by professional journals, placed in Scholastic Book Fairs, and into the hands of librarians and teachers. I write for tweens and teens, who seem to be very comfortable with e-books. It'll be interesting to see the changes that occur as these age groups get older. Is your book available in print format? Which came first? All of my books were first published in print format. Learn more about Jenny and her books at her website. And see this week's Kids' EBook Bestseller List for the latest top tens in the most popular ebook stores.